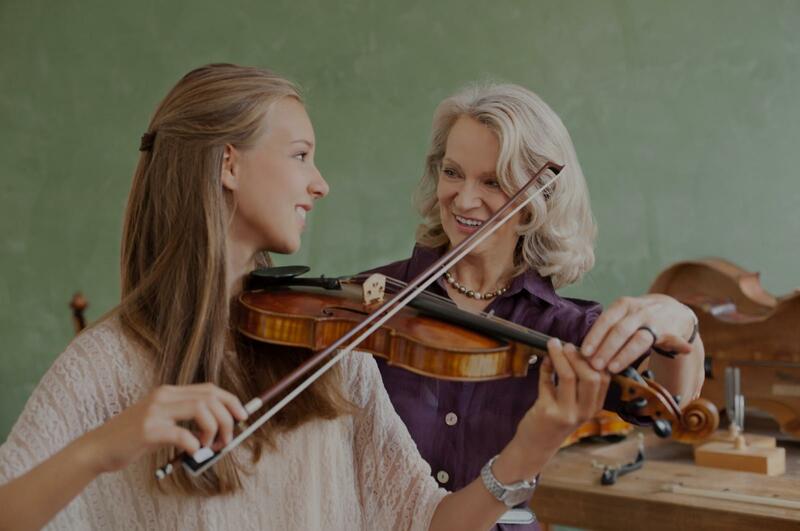 Jersey, GA Violin Lessons Near Me | Fun Classes. Top Tutors. Can't find a teacher in Jersey, GA? "Very good with kids! Our son is enjoying his lessons."